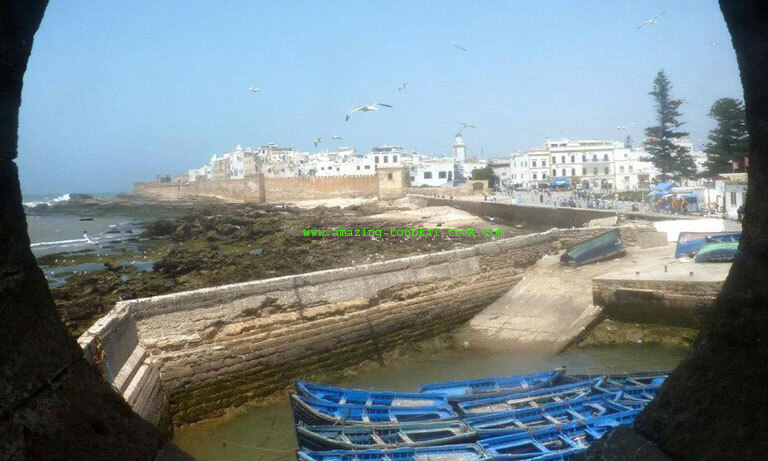 Essaouira excursion Marrakech: Day trip to Essaouira at Atlantic coast will allow you to Visit the Portuguese forts, breathtaking beach, and magnificent Medina. We will pick you up from your hotel in the morning, then return you there in the evening. 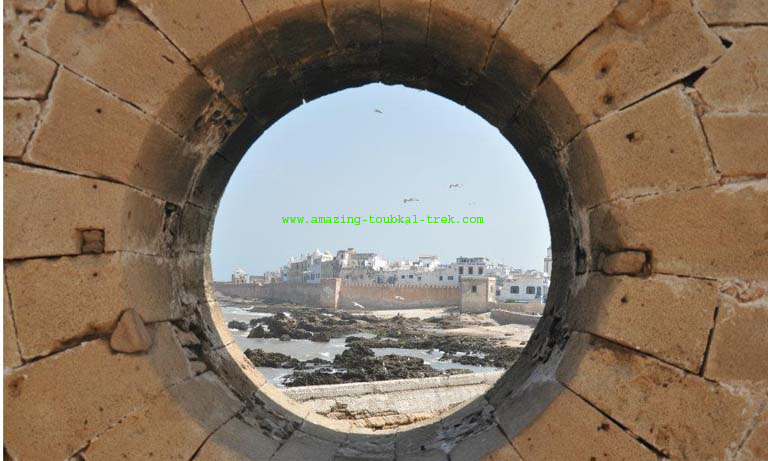 The city of Essaouira is the most popular of the Atlantic coastal towns. Inside the town walls, it is all light and charm, tranquil squares and artisans in workshops. The Medina of Essaouira also called Mogador. It is a UNESCO World Heritage site and an example of a late-18th-century fortified town. 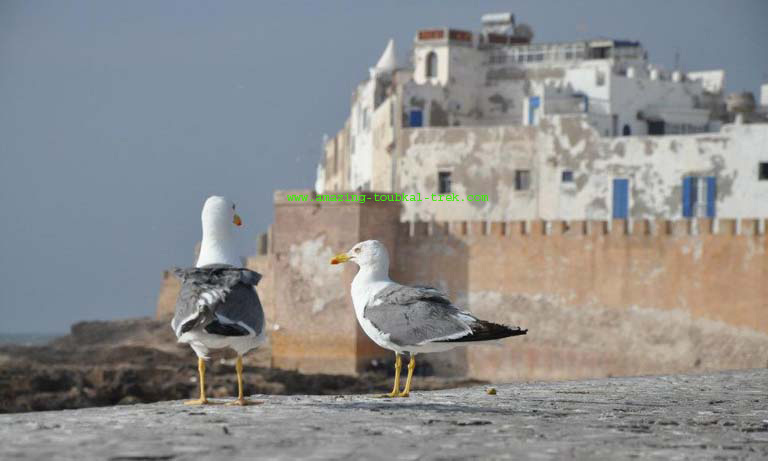 – Discover the beautiful Essaouira city. – Visit the port, the market and the jeweler’s quarter. – Enjoy the visit to the beach. – Visit the Cooperative of Berber women producing argan oil. 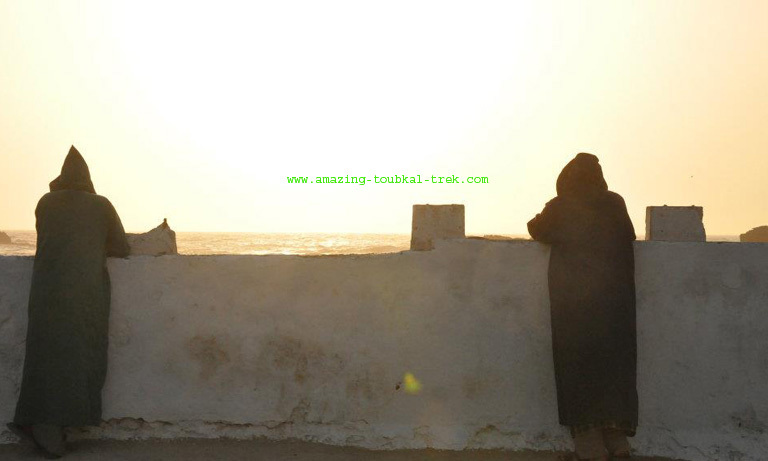 – Essaouira excursion Marrakech is available and can be arranged for groups of all sizes. Essaouira excursion Marrakech: It is considered one of the most popular days trips out of the bustling Marrakech. Essaouira Excursion Marrakech, Day Trip to Essaouira at Atlantic coast.